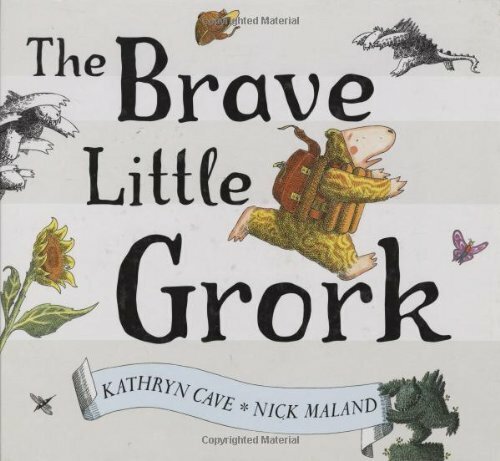 The Brave Little Grork was written by Kathryn Cave. The Brave Little Grork was published by Hodder Children's Books. About Kathryn Cave (Author) : Kathryn Cave is a published author of children's books. Some of the published credits of Kathryn Cave include Out for the Count: A Counting Adventure, Friends, That's What Friends Do.